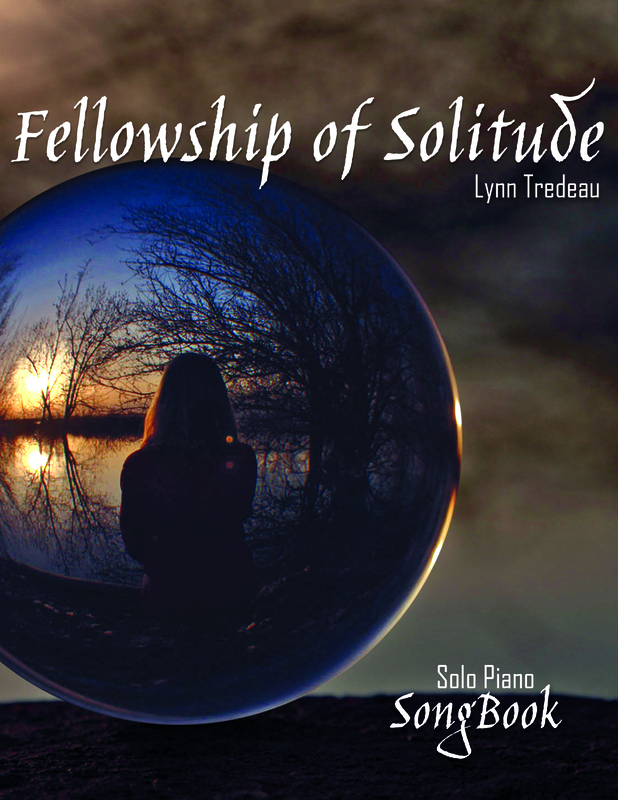 The title track and the first track on the album is Fellowship of Solitude. Recently we moved to a home in the foothills of the Owyhee mountains just south of Boise Idaho. It is a magical place that allows us time to time to reflect and to ponder. We have time and opportunity of listening to memories and communing with nature. Time alone gives me a renewed sense of purpose, When I emerge from my cocoon I really feel it makes me ready to offer something to others.